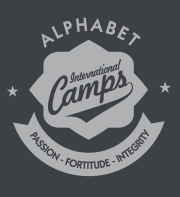 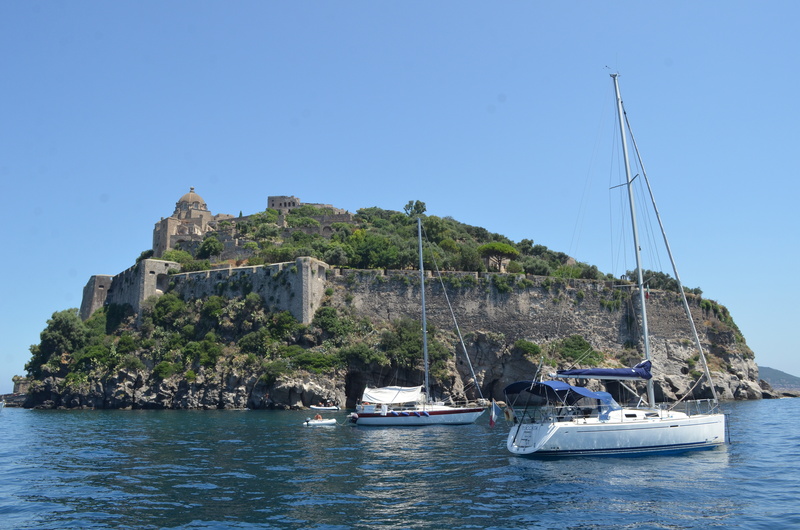 Alphabet Sea Quest is a sailing expedition around the most beautiful and famous islands off the Italian coast. 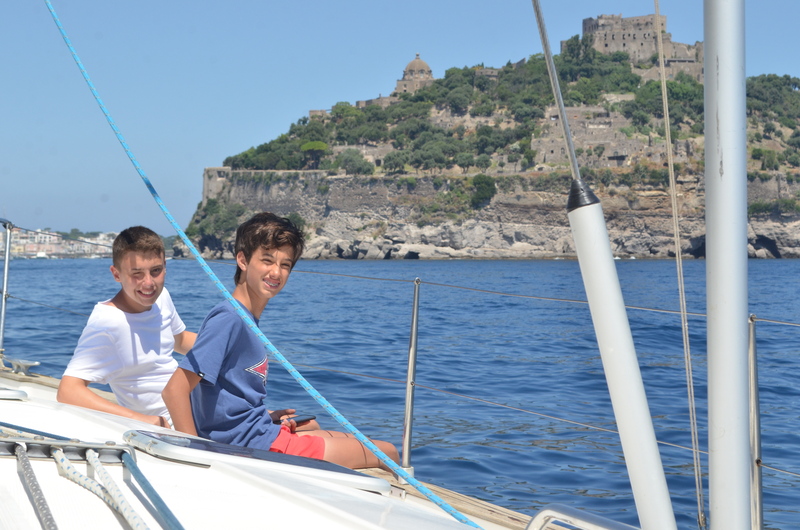 Our program introduces 13 – 17 year olds to core nautical skills while sailing along one of the Mediterranean’s most idyllic coastlines. 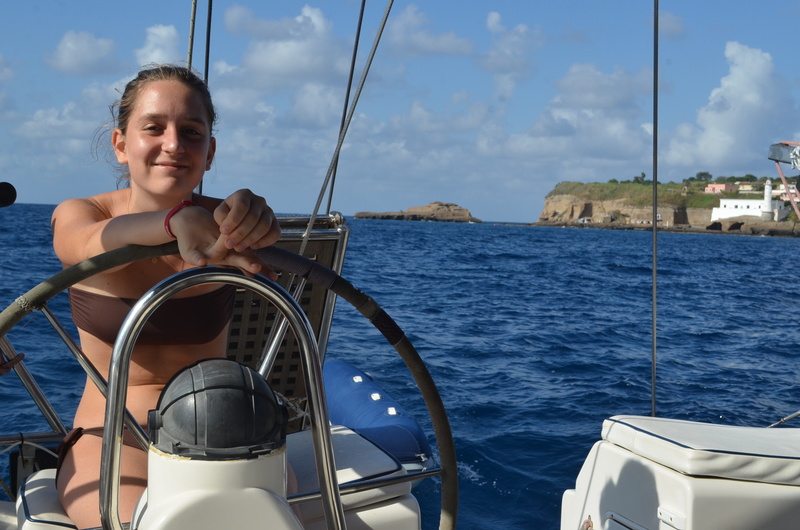 Students live aboard yachts working together as a close-knit crew to learn and practice sailing skills under the careful guidance of certified instructors. 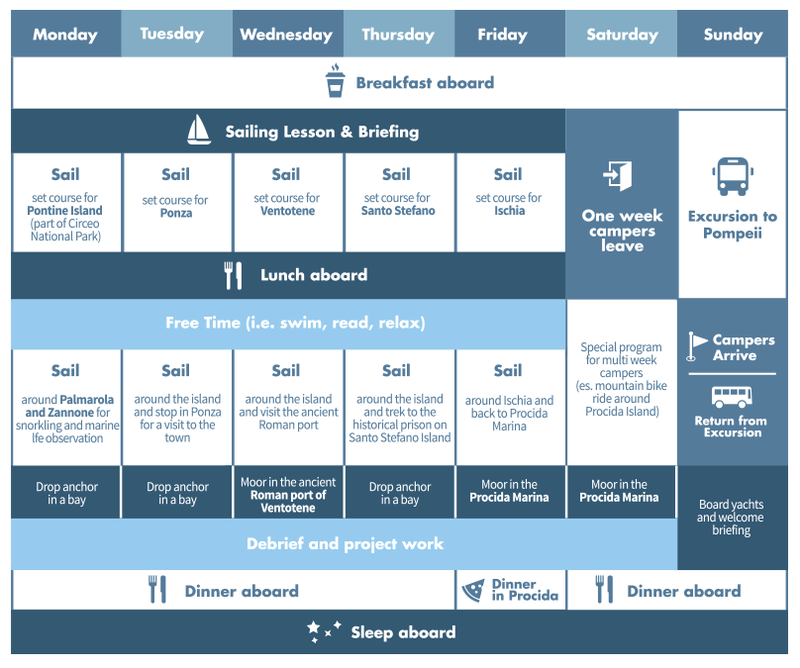 The whole experience is run entirely in English, from daily instruction on sailing basics to team projects and marine life workshops. 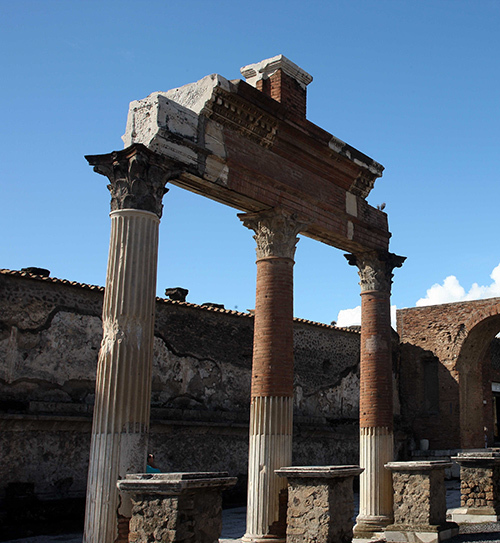 All learning is rooted in experiential education with students enjoying a sense of achievement as they put their newly acquired skills to practice. 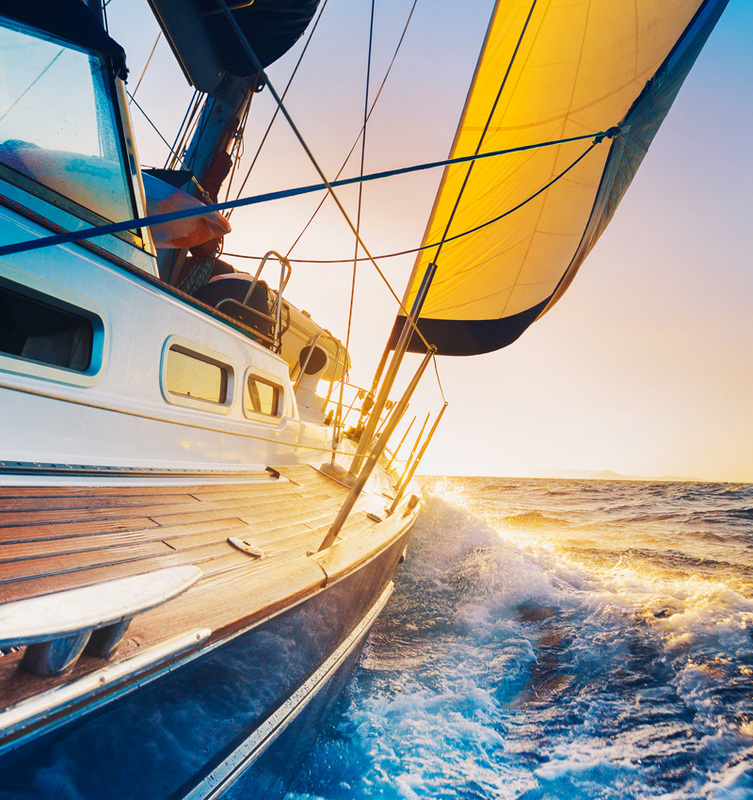 Life aboard a yacht presents the perfect full immersion environment to develop communication and leadership skills which in turn strengthen relationships and build self-reliance. 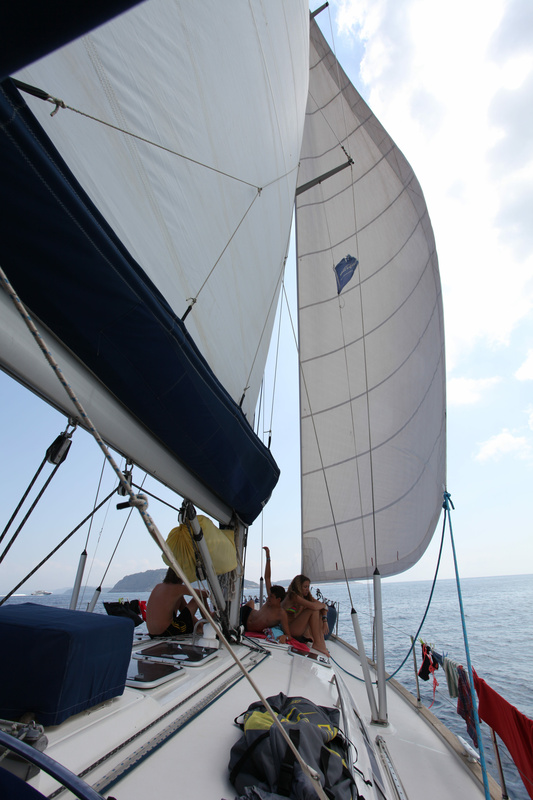 Students set sail as part of a pair of yachts, each with an experienced sailing instructor and Alphabet crew member. 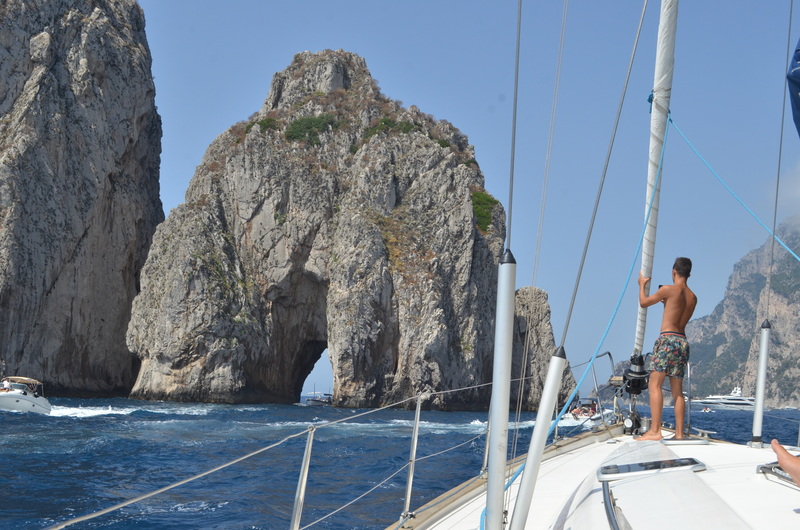 Every day they acquire knowledge that is put into action as they navigate from island to island, setting the course, tacking, jibing, dropping the anchor for a swim or mooring at a marina for the night. 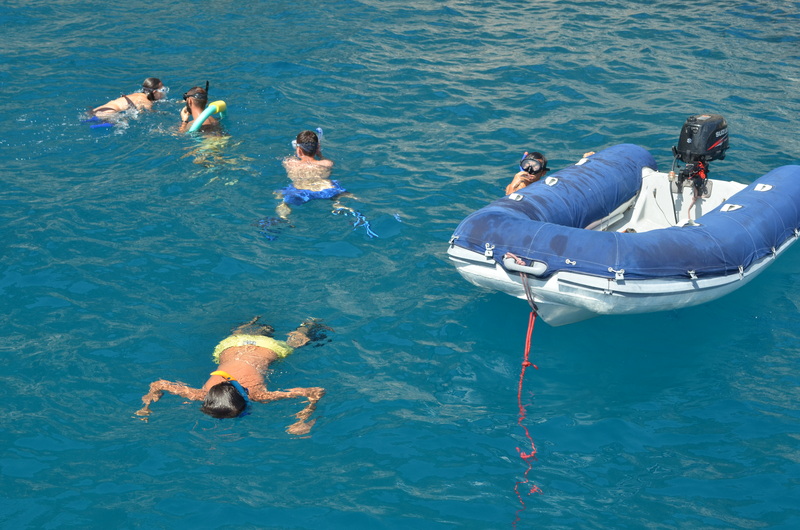 Throughout the journey, students take part in interactive lessons on marine life and cultural history to enrich their time on the water and trekking on land. 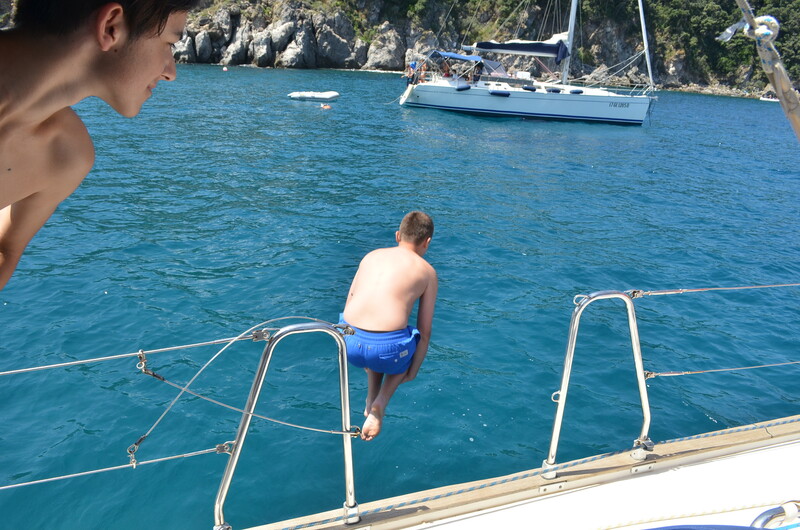 At the end of the journey students are awarded a sailing certificate of achievement together with memories to last a lifetime. 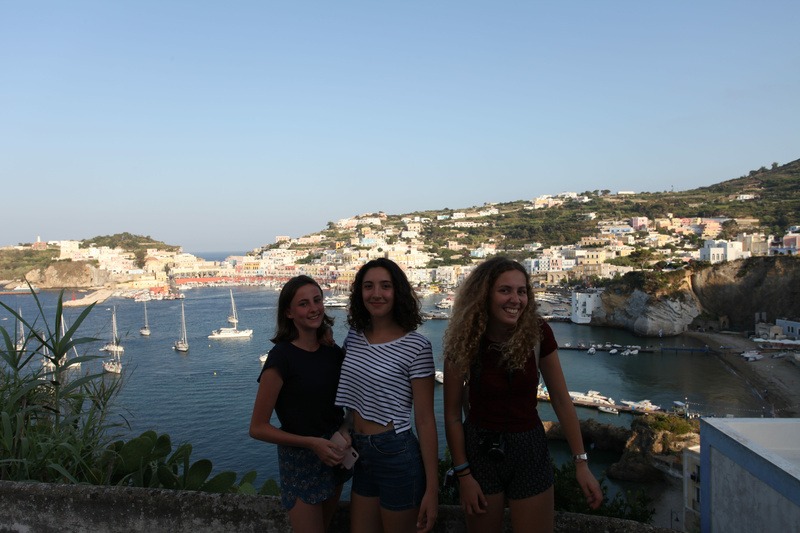 Starting from the island of Procida, students set out on an incredible adventure alternating between two different and exciting weeklong itineraries. 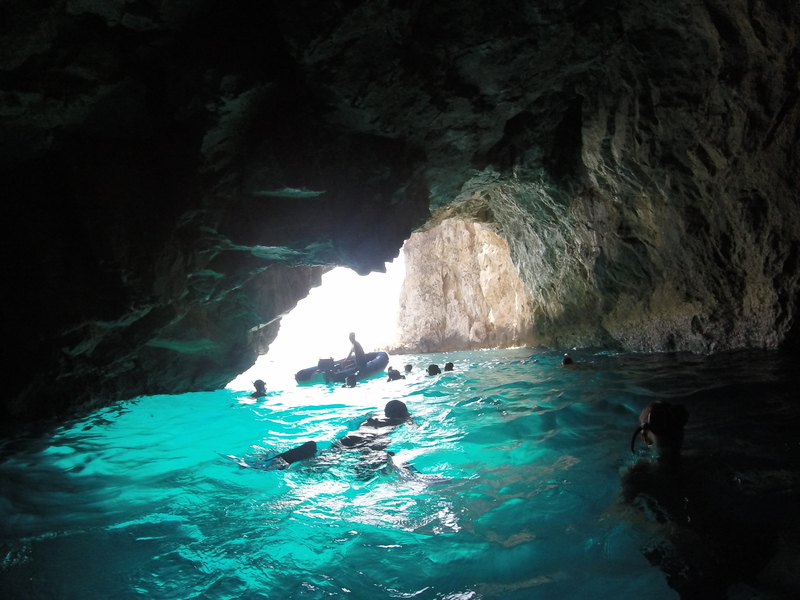 Northern Itinerary: The Pontine Islands (part of Circeo National Park) with Zannone for world-class snorkeling, Ventotene to discover the ancient Roman port, Santo Stefano to visit the famous abandoned Bourbon prison. 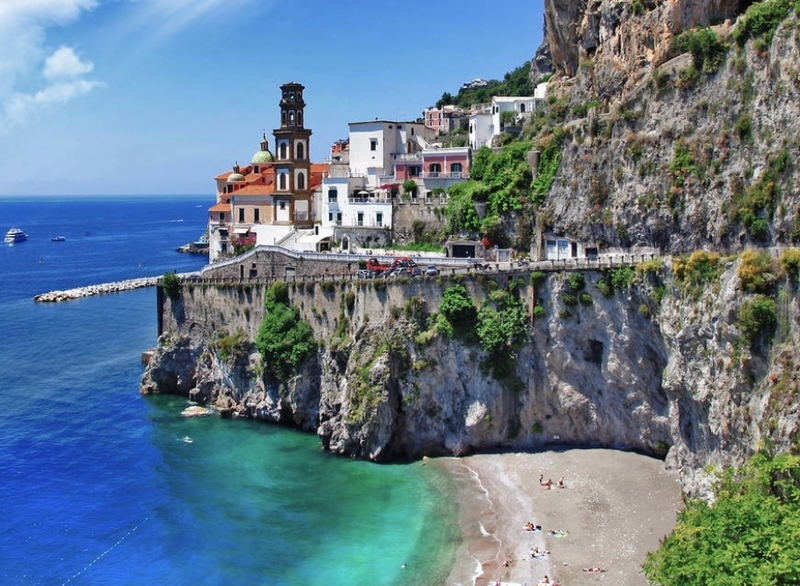 Southern Itinerary: In and around Capri for a cultural expedition and a visit to the renowned Blue Grotto, a cruise along the Amalfi coast with a stop in Positano, a night in Ischia dining in a true Neapolitan pizzeria. 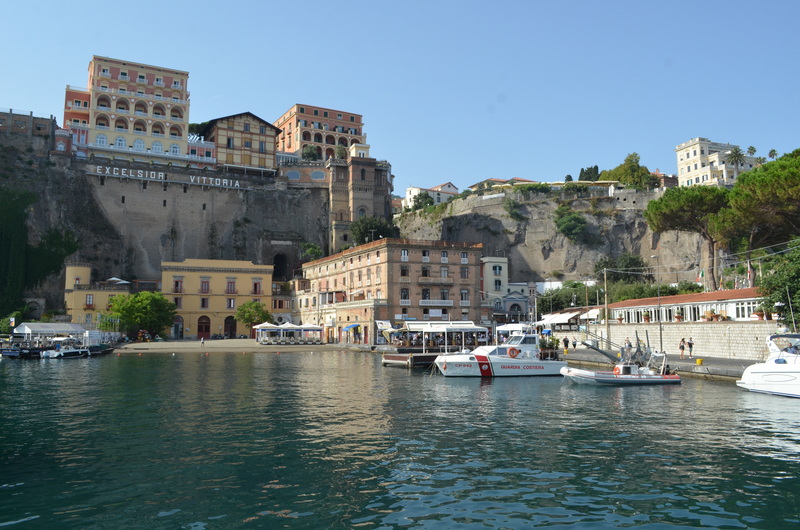 Our sailboats are moored at Procida Marina, just a few minutes via ferry in the Gulf of Naples. 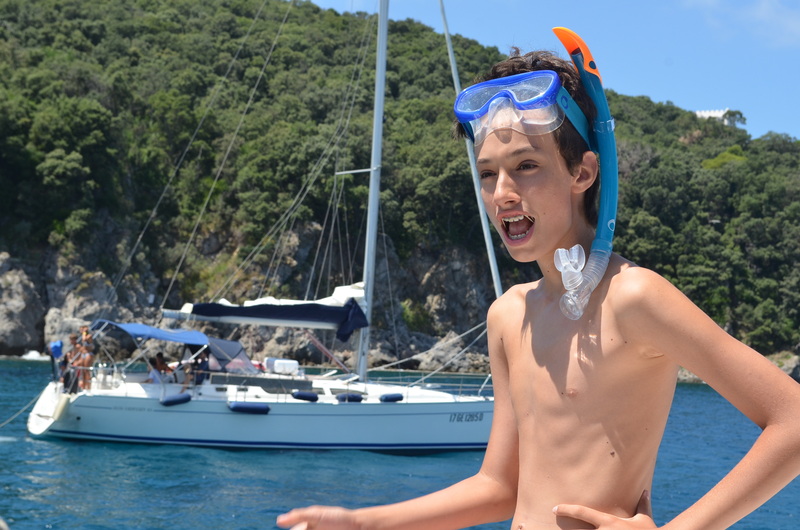 Students live aboard for the entire time, each sailboat accommodating a maximum of 8 kids sharing double cabins. 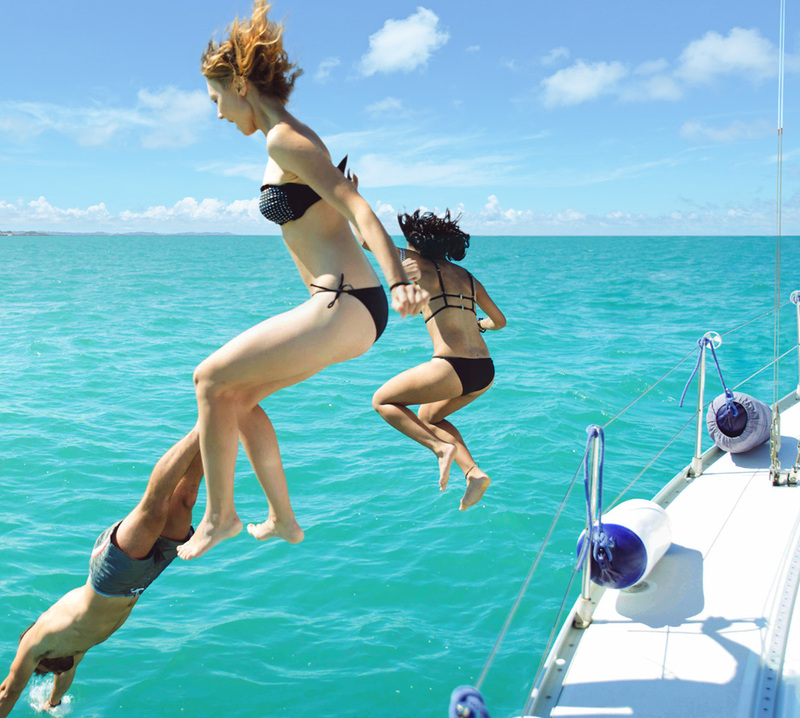 They are all equipped with a cockpit table for open-air lunching, a bimini for protection from the sun and an outdoor showering platform for a freshwater rinse after a swim. 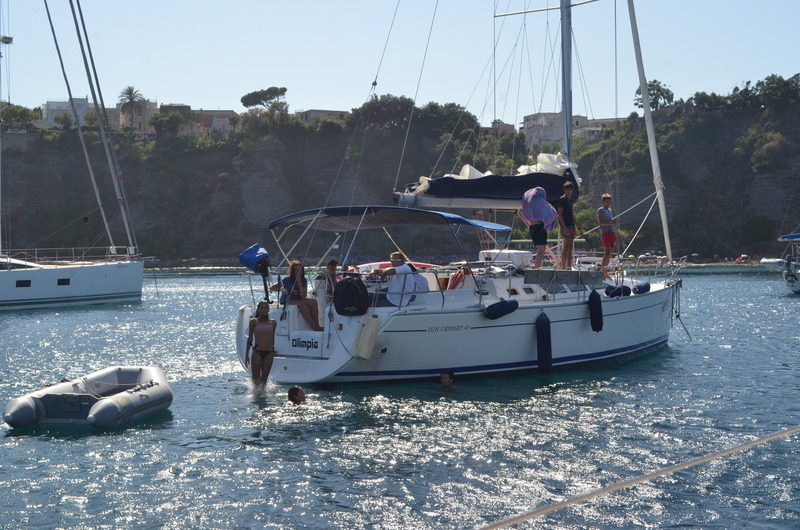 Below deck there is a spacious salon with plenty of seating and a complete kitchen to prepare wholesome, delicious meals. 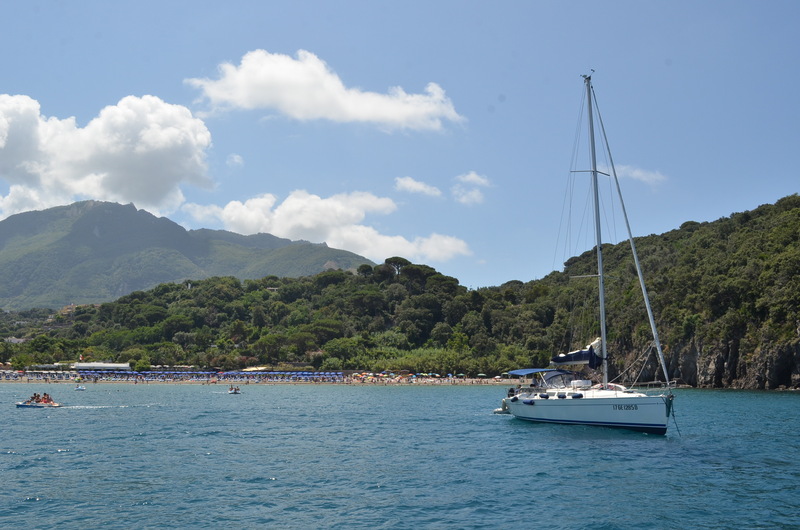 Aboard our yachts we maintain a minimum 4:1 student to staff ratio to ensure high levels of interaction, learning and safety. 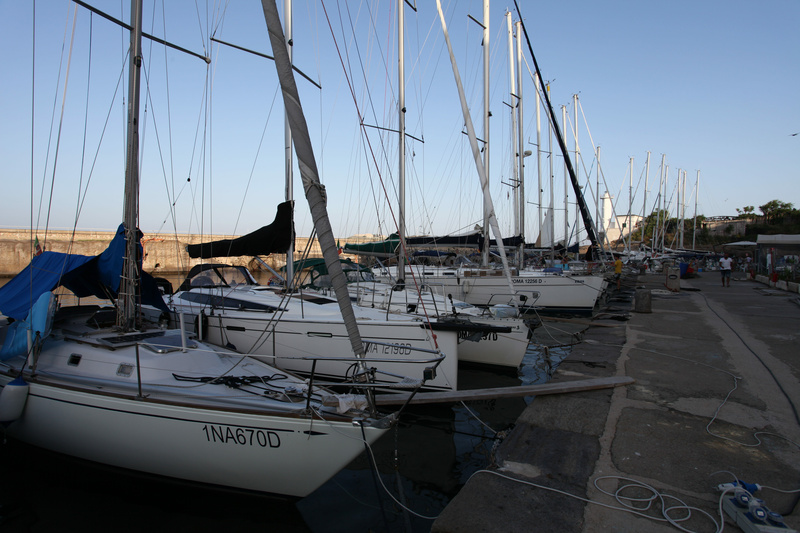 Our sailboats are moored at Nettuno Marina, just 1 hour drive south of Rome. 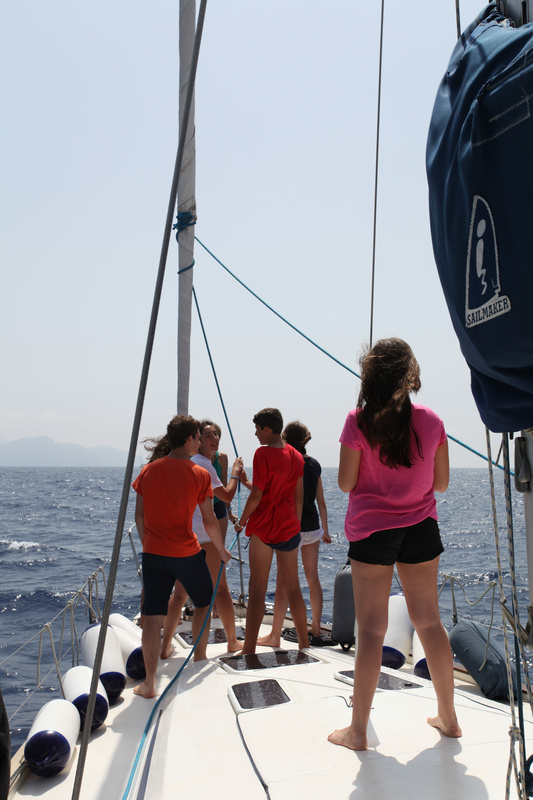 Students live on board for the entire two week session, each sailboat accommodating a maximum of 8 kids sharing double cabins. 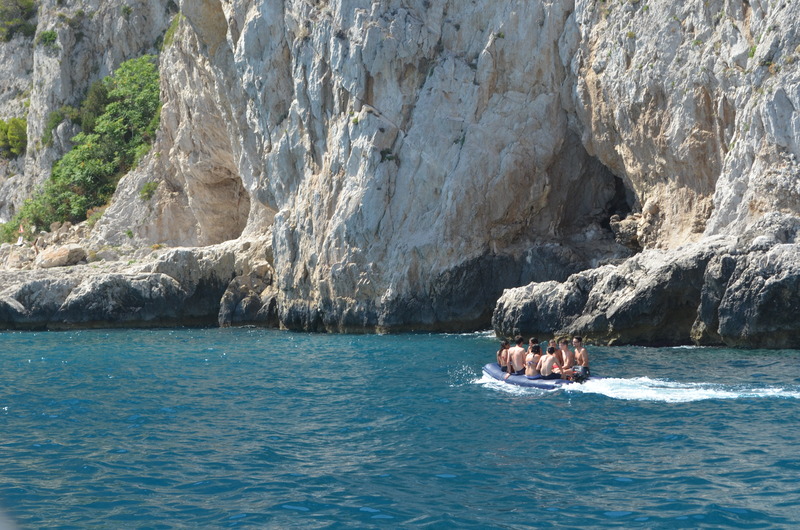 They are all equipped with a cockpit table for outdoor lunching, a bimini for protection from the sun and an outdoor showering platform for a freshwater rinse after a swim. 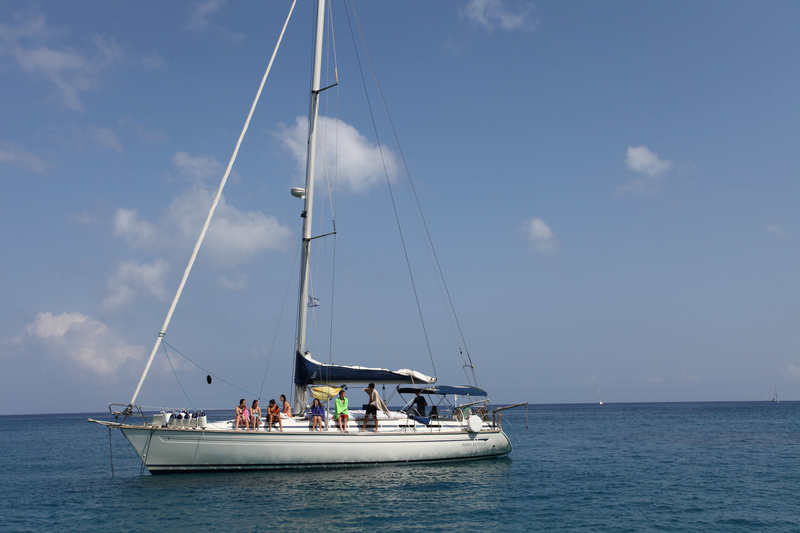 Below deck there is a spacious salon with plenty of seating and a complete kitchen to prepare wholesome, delicious meals. 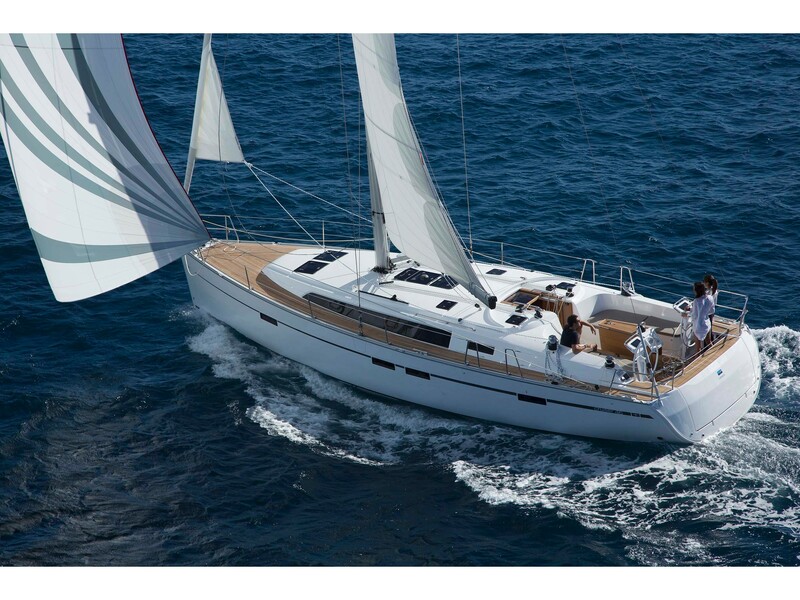 Bavaria 50, with 5 double cabins and 3 bathrooms with shower. 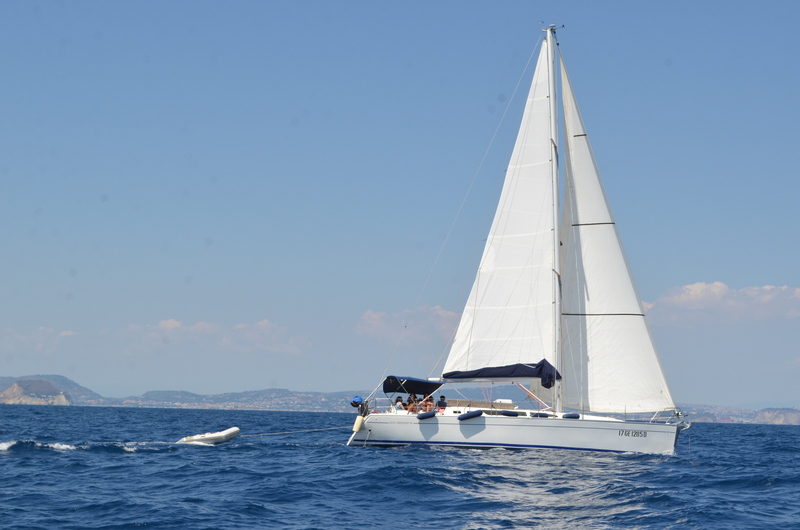 Bavaria 46, with 4 double cabins and 2 bathrooms with shower. 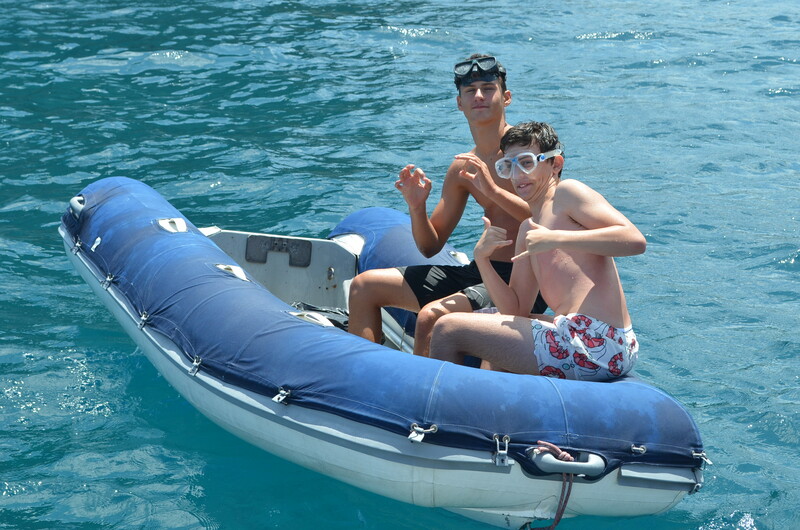 Sea Quest is open to kids 13 to 17 years old, and taking into account the need to understand directions and safety instructions, students are encouraged to have a minimum B1 level of English.